Bobby Cann was a model bicyclist. He was experienced, law abiding and kind to others, according to people who knew him. He was killed Wednesday evening by a 28 year old driver in a Mercedes on Clybourne Avenue at around 6:35 p.m. The weather was perfect at the time of the crash. Bobby was wearing a helmet. Chicago police are investigating whether the driver was impaired at the time of the collision. Some are questioning whether better bicycling infrastructure could have prevented this terrible tragedy. But what has emerged so far is that Bobby Cann was doing everything right when he was killed. He was riding his bike to his girlfriend's home. He was riding because he loved to do so and because there was simply somewhere he needed to be on a pleasant spring evening. He was riding in the street because that is where he had a right to be. It was where he was supposed to be. He was one less car. Sadly, now he is one less life. I was thinking about Bobby and the photos I saw of the crash online yesterday as I rode home from work yesterday. If I'm honest, I was a little nervous during my commute. But I'll ride on. We all must. 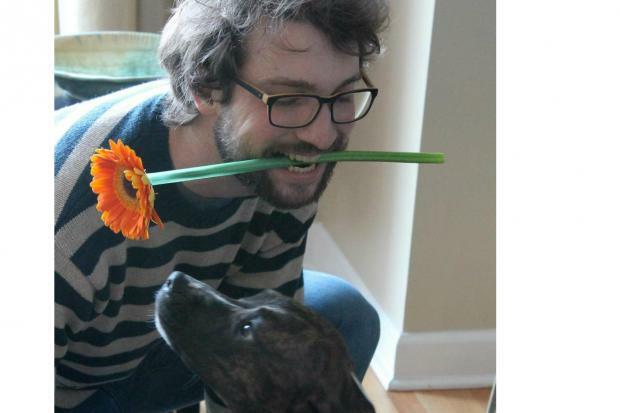 DNAinfo Chicago has written an excellent piece about Bobby Cann. I strongly recommend it. How do you know he was doing everything right? Were you there? Sometimes as a biker in this city, I for one, get alittle too comfortable on the road and I make moves in haste, without great thought or attention. I see bikers all the time with headphones on, listening to music or talking on the phone. This is especially dangerous. Im saying this as a cyclist, I have seen numerous incidents where I or another biker was in the wrong yet the driver, due to the way in which the law is set up, is always at fault. The streets are and always have been for cars by biking on them you are accepting the danger of doing so. "The streets are and always have been for cars by biking on them you are accepting the danger of doing so. " That statement negates everything you wrote leading up to it. Streets are not strictly for cars, and bicycles legally have the right and expectation to use them with no greater risk of death than someone in a car. Because he always abided by the rules and he wasn't a show off, head phone wearing kind of cyclist. And clybourn is a wide street, that should and will have bike lanes. Don't presume to know someone or tell us where to ride. We all have a right to the road, no matter which road it is. Yea, some cyclists don't ride by the rules, as do a ton of motorists. But when an intoxicated driver that was speeding hits the ambassador of bicycle safety, it's obviously not the time or the place to start judging the cycling community. Nothing like rubbing unnecessary salt into an extremely fresh wound. 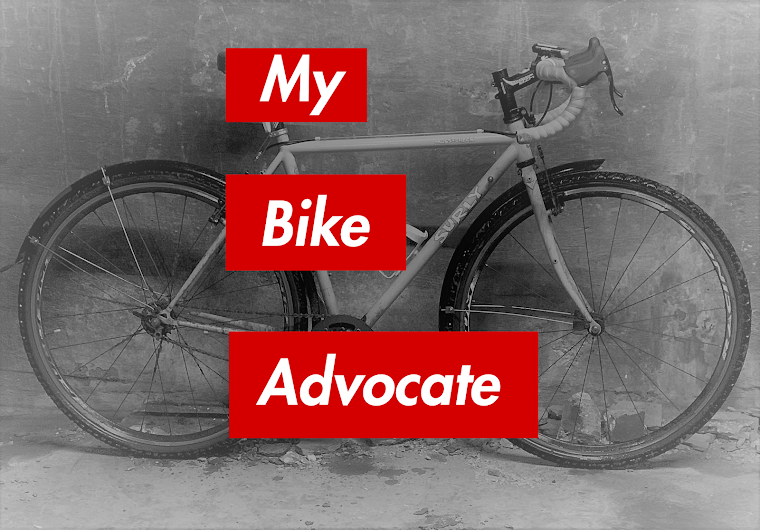 Please keep your ridiculous opinions of who people were and how you think cyclists should be to yourself. You couldn't wait till the smoke cleared before posting your assinine opinions? That's pretty insensitive. You're not a cyclist if you're posting something like this or at least not a good one. This makes me sick. This is a sad case, just like the guy that was killed by a cab while walking down the sidewalk in River North last year, it's not foreseeable. I drive down Clybourn quite a bit for shopping and it doesn't look like a good bicycle street. Sure enough, there's not bike lane there, but there are bicycle lanes on Elston, Halsted, Milwaukee, Wells, Clark and other streets in that area. Maybe going a block over to a slower street with a bike lane is something for other people to consider. I witnessed a bike accident last month. A bicyclist got struck by a turning car, the bike was going against the light, on freakin' Western Avenue. The bicyclist was OK more or less, but it could have been much worse AND a 'ghost bike' at Western and Augusta was within visible range. Shut up. A life was lost. Keep your opinions to yourself, you horrible human being. Nobody provides legal help if you have been a victim of personal injury.So the best case to fight your case is that you can consult a personal injury lawyer. It’s very informative and i am sure it will help many other people like the way it helps me. Thanks for the information.